The United States Department of Agriculture has recertified Dorner Manufacturing’s AquaPruf 7400 Ultimate Series conveyor platform for meeting all the necessary hygiene requirements for the design of mechanical belt conveyors used in meat and poultry processing, as outlined in NSF/ANSI/3-A 114159-3-2010. In receiving its recertification, the 7400 Ultimate Series conveyor’s design meets or exceeds USDA standards for sanitation, functionality, and cleanliness in equipment. Dorner’s 7400 Ultimate Series originally received its USDA certification in fall 2006. 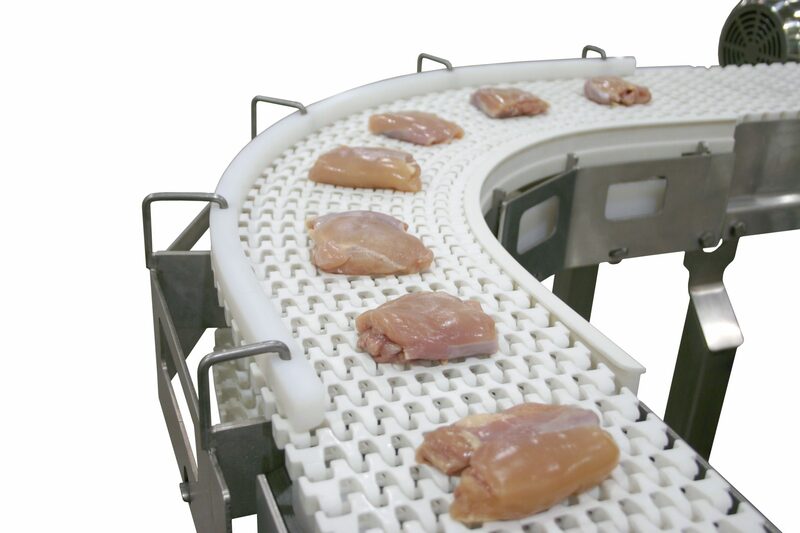 The AquaPruf 7400 Ultimate Series conveyor incorporates the latest engineering designs to provide the highest sanitation level and the fastest cleaning times—which means more time for production and higher return-on-investment for customers in industries such as ready-to-eat foods, raw meat, raw poultry, raw seafood, and pharmaceutical. Dorner’s AquaPruf 7600 Ultimate Series conveyor received its recertification Nov. 13, 2014; Dorner’s 7600 Ultimate Series Conveyor platform is also USDA certified for sanitary requirements.